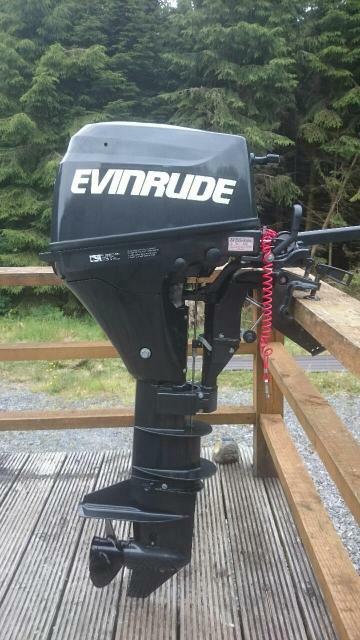 Short description A brand new evinrude 10 hp 4 stroke in guarantee. used a an auxillary, maybe 3-4 hours use. 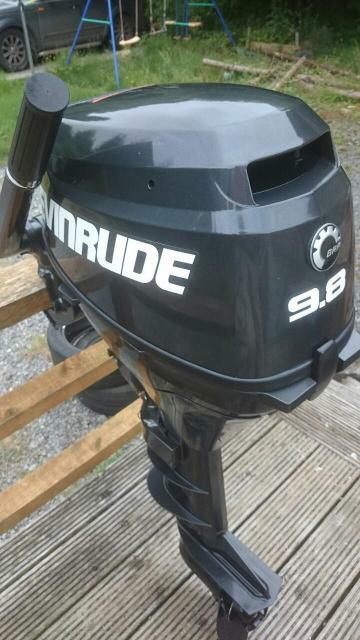 Short description: A brand new evinrude 10 hp 4 stroke in guarantee.